Low-cost carrier easyJet will be exhibiting at this year’s flagship Pilot Careers Live event in London on 4 November. It’s the first time easyJet has attended the show. Visitors will get the chance to speak directly with the airline’s recruitment managers on the process involved to train as a First Officer with one of easyJet’s three training partners: CAE OAA, FTEJerez and L3 Airline Academy. Pilot Careers Live London will be held at London Heathrow’s Terminal 5 at the Sofitel Hotel. Advance tickets, sold at a discount to on the gate prices, are available here. 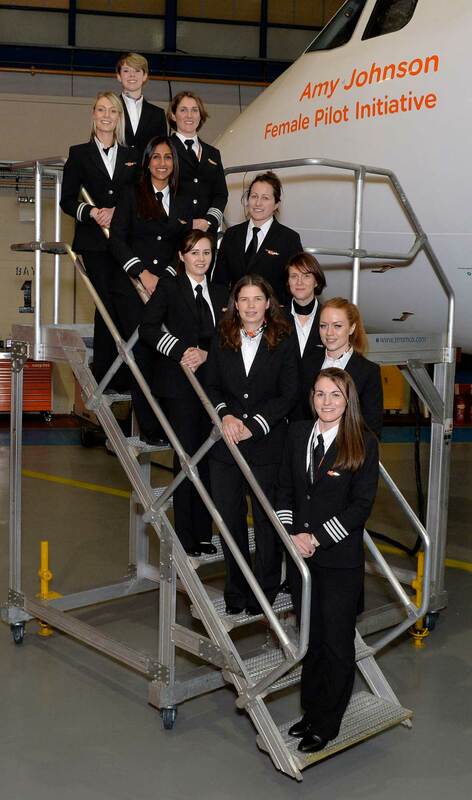 “The choice of which training provider to join is very much a personal one,” explains easyJet.